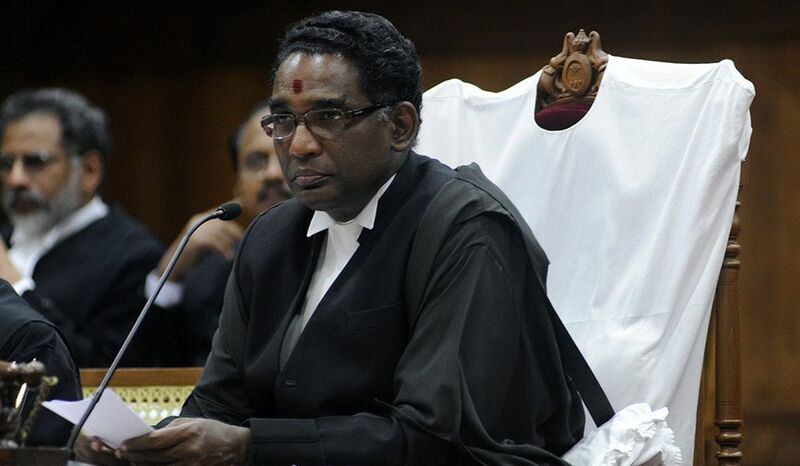 Justice Jasti Chelameswar, the second most senior judge of the Supreme Court (SC) retired today after serving for seven years in the top court. Earlier this year, he and three sitting judges of SC held a press conference mounting a virtual revolt against Chief Justice of India Dipak Misra. 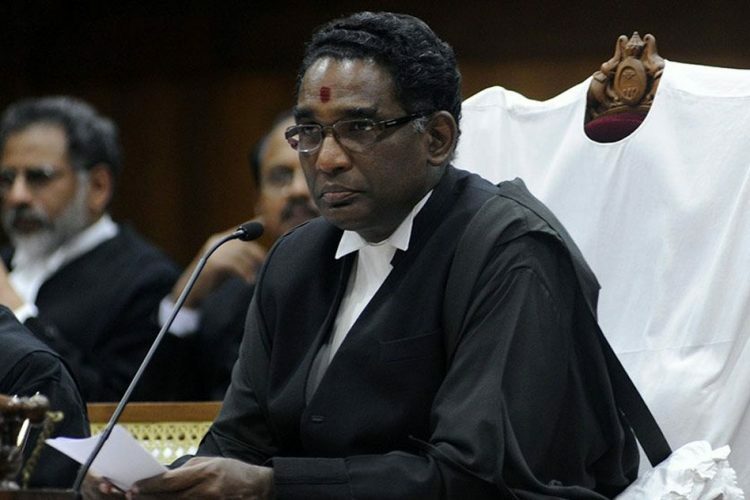 The second-most senior judge in the apex court, Justice Chelameswar has frequently differed with his colleagues and been a part of headline-worthy judgements but hasn’t received the deserved attention. 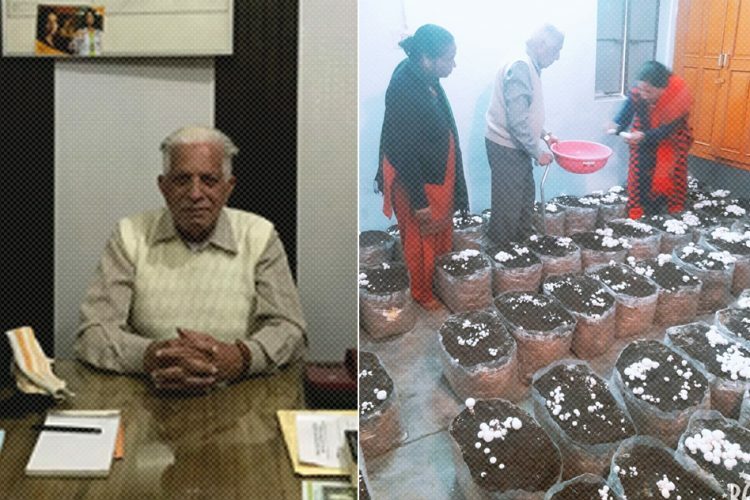 In 1997, he was made the additional judge in the Andhra Pradesh HC and was then made the CJ of the Gauhati High Court in May 2011. He wasn’t elevated to the Supreme Court until October 2011 and this unexplained delay denied him the chance Chief Justice of India. What are some of his landmark decisions? In 2015, Justice Chelameswar was the lone dissenter, when he said that the Collegium system must go, for an exclusive authority to appoint judges was not the only means for an independent judiciary. 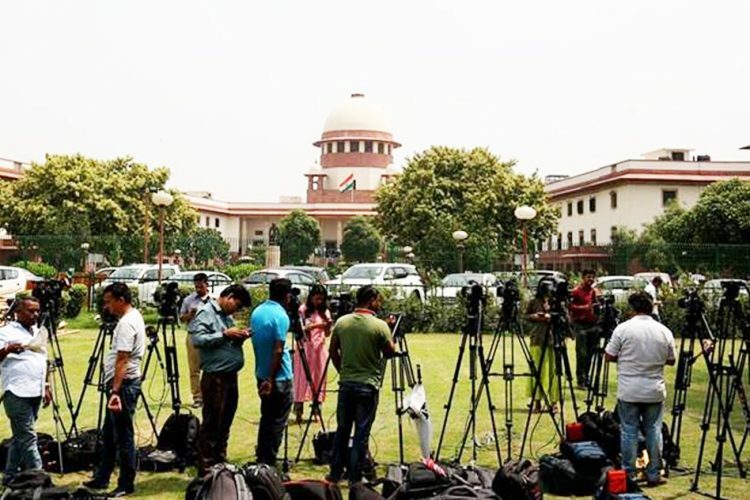 The centre’s main criticism against the Collegium system was that it creates an ‘empire within an empire’, establishing a give-and-take culture in the country’s top judicial body. As the Supreme Court, by a 4:1 majority, upheld the Collegium system, Justice Chelameswar said that it has “a euphemism for nepotism” where “mediocrity or even less” is promoted and a “constitutional disorder” does not look distant. Every judge on the constitutional bench had criticised the Collegium system, including the current CJI, but only Chelameswar decided to dissent. 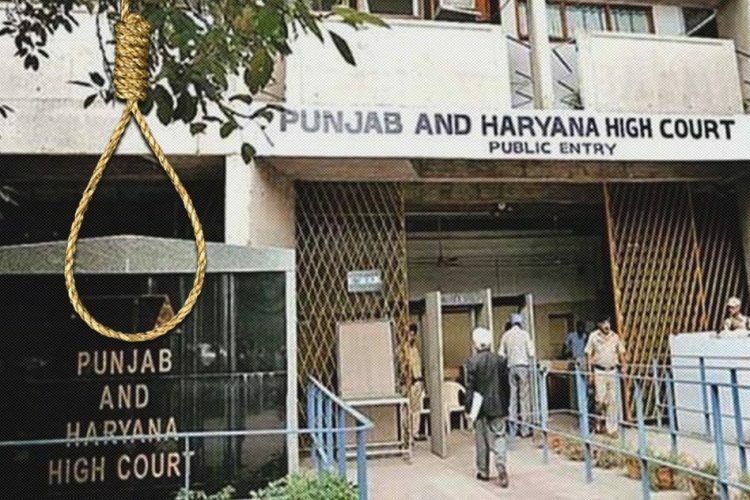 His judgement was seen by many as a way to vent his personal sentiments against the Collegium system that has been an impediment to his promotion to become the Chief Justice. But a judge who has been affected by the flaws of the system and desired transparency cannot be blamed. 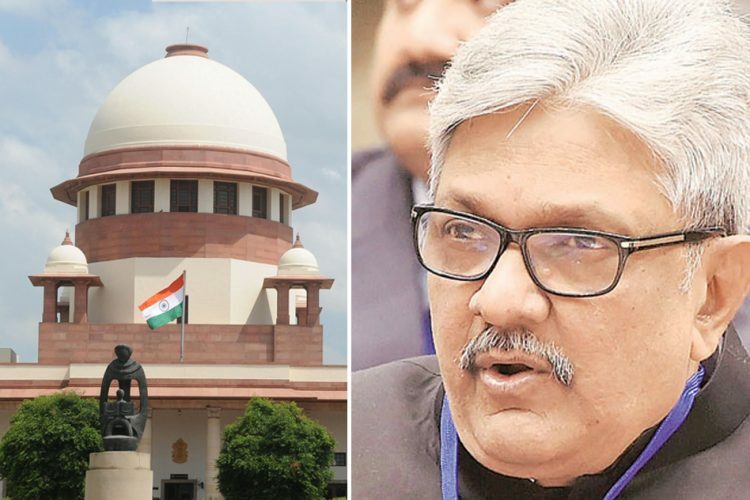 He preferred the National Judicial Appointments Commission (NJAC) to the Collegium system which would comprise the Chief Justice of India, the two most senior judges of the Supreme Court, the Law Minister, and two ‘eminent persons’. Judicial independence in NJAC still remains with the three judges in the commission as they have the power to veto a judicial post they don’t approve of. 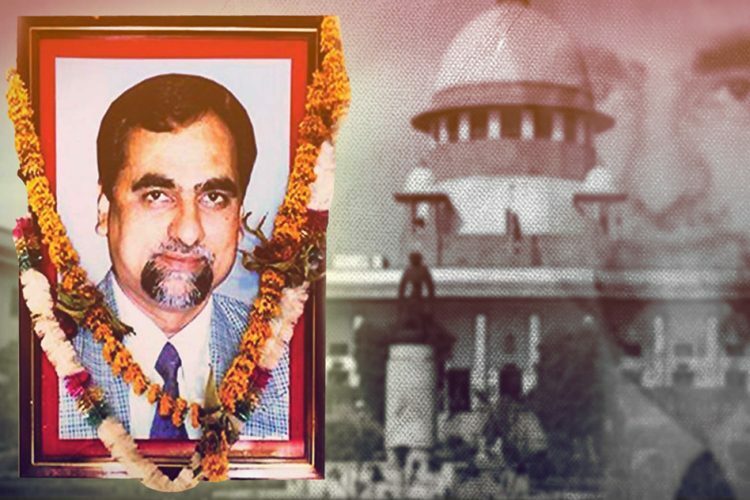 His decision to boycott meetings of the Collegium caused the CJI to disclose decisions the secretive Collegium made on the Supreme Court’s website. His other landmark decision was to strike down the centre’s plea and deem the draconian Section 66A of the IT Act unconstitutional. “It is clear that Section 66A arbitrarily, excessively and disproportionately invades the right of free speech and upsets the balance between such right and the reasonable restrictions that may be imposed on such right,” said a Bench of Justices J. Chelameswar and Rohinton F. Nariman. He was also the judge behind referring the medical council bribery case and Aadhaar’s privacy concerns to a larger Constitution bench.